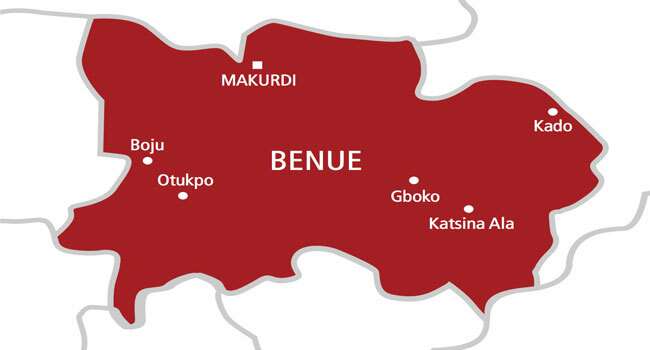 Five persons, including a pregnant woman, were on Tuesday killed in Guma and Logo Local Government Area of Benue State by suspected herdsmen. Governor Samuel Ortom has confirmed the attack noting an increase in the number of casualties recorded. Ortom confirmed the attack after the Benue State Security Council meeting held on Tuesday. After five persons, including a pregnant woman, was killed in Guma and Logo Local Government Area six livestock guards were also killed in Sanghev ward. Governor Ortom also visited victims of the attack while receiving treatment from gunshot injuries at the Benue State University Teaching Hospital. The Chief Medical Director confirmed to the governor that they received 11 bodies and nine injured victims out of which three died while being treated. The killings prompted the emergency state security council meeting which was chaired by Governor Samuel Ortom but the resolve of the meeting is yet unknown. Despite the law banning open grazing in Benue state, the herdsmen attacks against communities in the state have not ceased.